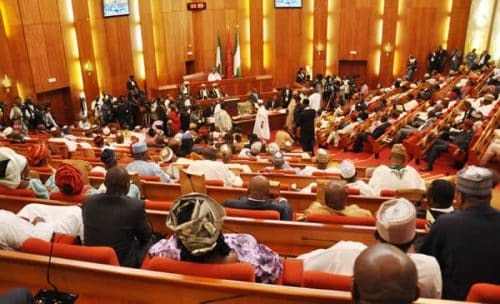 There are indications that Nigeria’s 2019 budget may not be passed by lawmakers in the National Assembly till after the general elections in the country next year. According to the lawmakers, work will resume on the budget estimates at the committee levels when they resume sitting in January 2019, however the process may not be concluded till after the general elections. 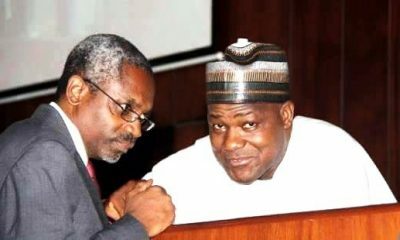 The legislators also noted that the 2019-2021 Medium Term Expenditure Framework and Fiscal Strategy Paper must be passed by the National Assembly before the 2019 appropriation budget could be considered. 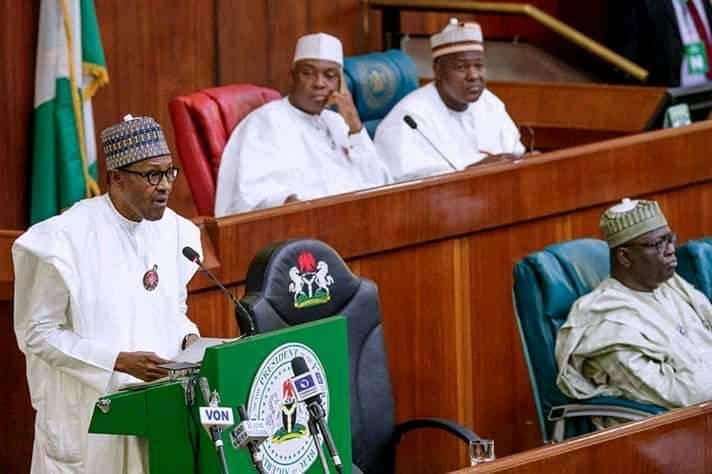 Naija News recalls President Muhammadu Buhari on Wednesday, 19th December 2018, presented a 2019 budget estimate of N8.83 tr to a joint session of the National Assembly. 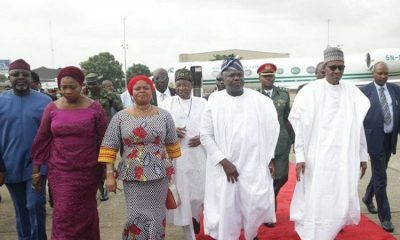 Senator Abdulfatai Buhari, a member of the Senate Committee on Appropriation,, said preparations for election as well as campaigns will make it difficult for the budget to be passed before the nation goes to the polls to decide its next set of leaders. 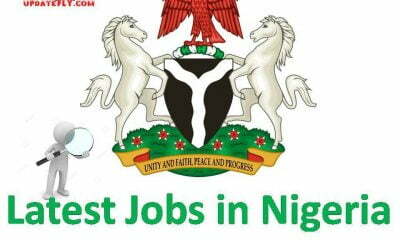 He said, “When we resume in January 16, the President of the Senate will send the budget proposal to our committee. 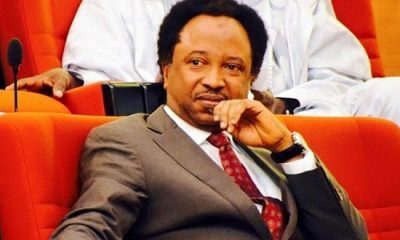 In a similar submission, Senator Shehu Sani, also agreed that it would be difficult to pass the budget before the 2019 elections get underway. 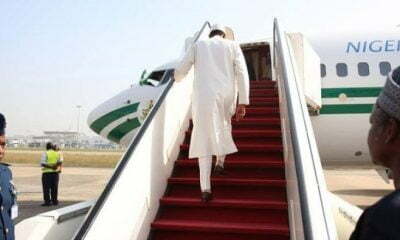 He said, “By the time we resume, it would be exactly one month to the general elections. Every committee will invite the heads of agencies under their oversight responsibilities to make submissions. “We cannot achieve that because many of us will be campaigning. 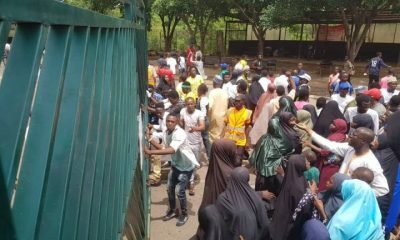 However, a Peoples Democratic Party legislator who spoke on condition of anonymity, said the speedy passage of the budget is up to the executive to determine. He said the executive arm should have presented the budget earlier to the lawmakers. “Since the executive arm of the government is aware that this is an election period, it should have submitted the budget earlier. The current administration has not treated the National Assembly like a critical arm of government. 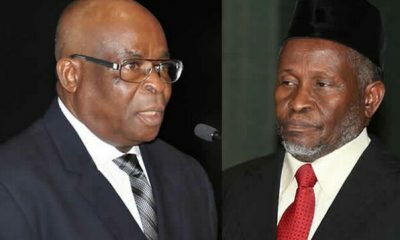 “We know that there will definitely be allegations of budget padding against the federal legislature that is why we will take time to really scrutinise the budget proposals. “As things are, there is no way we can start any meaningful work on the budget until after the elections,” he said. However, Sen. Ali Ndume, differed with earlier submissions and expressed confidence that the budget would be passed before the general elections. He said, “We should be able to pass the budget before the elections depending on the content and the complex of the proposed fiscal document. We have done a similar thing before. Some lawmakers in the House of Representatives also said the budget would wait until after the elections.